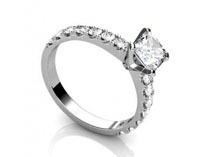 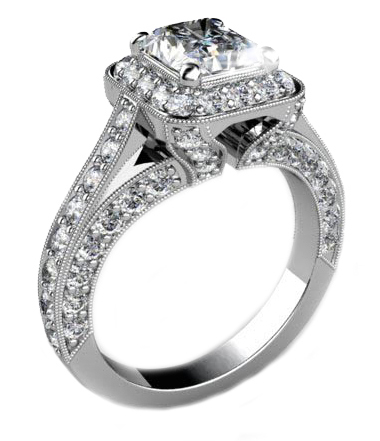 Many of our clients have invested long hours saving or drawing their dream ring designs. 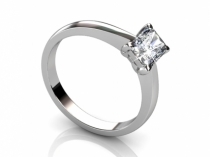 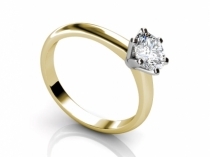 At Polished Diamonds, we can bring those ideas to life, with stunning 3 dimensional images and a replica made to your unique measurements. 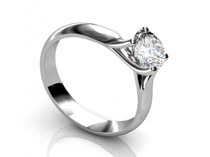 Our experienced staff will personally guide you through this once-in-a-lifetime process. 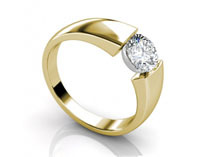 Once you have uploaded your sources of inspiration, we will work with you until you are completely happy with the choice of precious metal and final design, helping you to pick flawless gems to make the design complete.